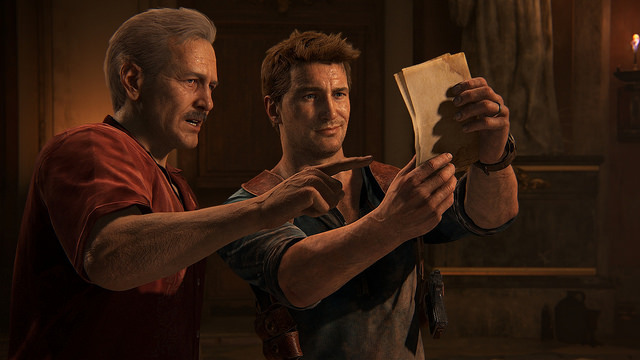 Uncharted 4 sales surpass 2.7 million in its first week, making it the fastest selling first party PS4 title in North America to date. Congratulations, Naughty Dog, Inc.! PlayStation announced on their blog.